I want to be where I am supposed to be when I am summoned to be there; for that divine purpose with the one I am aligned to be with and to be able to explain how I got there. With this being my 9th trip to the Dominican Republic, I’d like to say that I have finally reached Cloud 9. 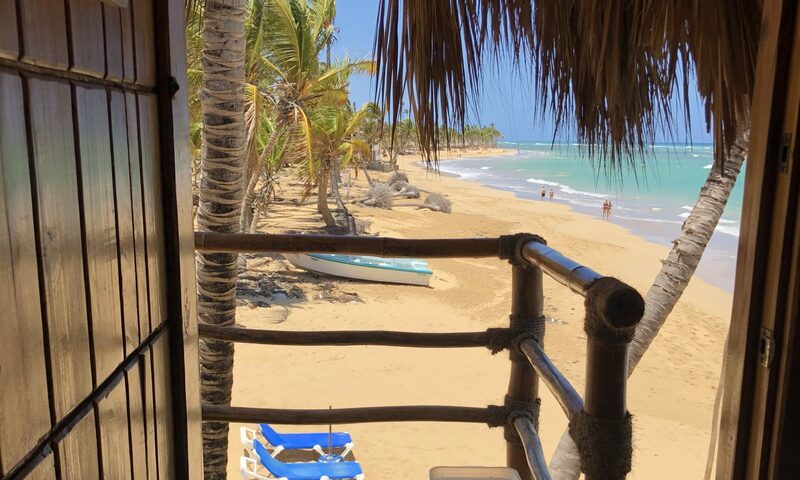 This authentic trip to the Dominican Republic was packed with all adults, all inclusive, transportation everywhere, 2 adventurous excursions, 2 surprise locations, a professional photographer and VIP treatment. I’m sure I am forgetting something. Congratulations to Shanna and Karmel who worked diligently to exceed my expectations and gave us the best group trip in Punta Cana. I was all smiles at sunrise and all sleep at midnight. I can not stop raving about the wonderful four days at RIU Republica. The VIP greeting with swag bags, welcome drinks, private check-in, welcome dinner, nightlife entertainment, beautiful beaches, dune buggy excursion, catamaran, snorkeling, and the list goes on. When you truly love what you do, it shows in the work that you do for others. I had a great time with a great group of travelers. Hope to see you next year! Be Mine Crew!